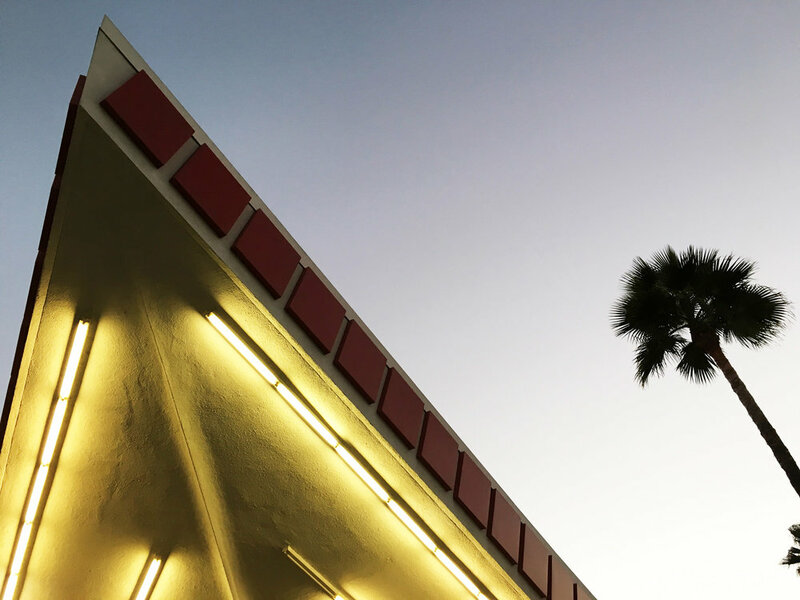 googie architecture is a form of modern architecture influenced by the car culture in california. jack colker union 76 gas station is one of the best surviving examples of googie architecture, by coincidence. because the building was originally meant to be a part of the LAX airport, but then it wasn’t needed and turned into this gas station.